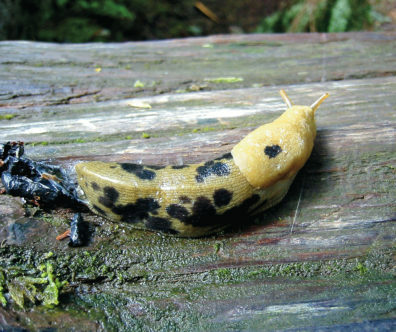 Thurston County Master Gardener Coordinator Cori Carlton will talk about slugs. The Green Thumb Garden Tips education series is sponsored by the WSU Clallam County Extension Master Gardeners and held in Port Angeles the second and fourth Thursday of every month (except November, December, and January when one presentation is offered). The presentations are free and open to the public. Donations to help support the program are appreciated. Attendees may bring a lunch. For more information, call (360) 565-2679.